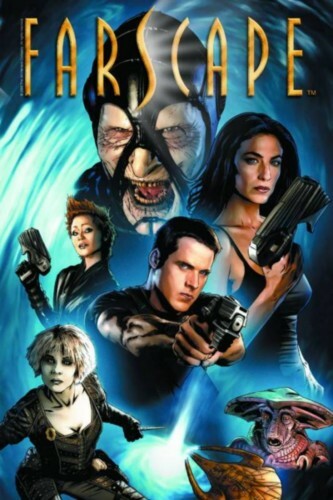 Get started with the Farscape comic series that has taken sci-fi fans by storm all over the world! Show creator Rockne S. O'Bannon returns to his creation to chart a whole new course, picking up right where the critically acclaimed TV show left off! The Beginning of the End of the Beginning collects first four issues of the first story arc, and Strange Detractors collects the time-bending second arc!